Me and Paige are always out with all the kids going to parks, playgrounds or what have you and well our kids get nasty. 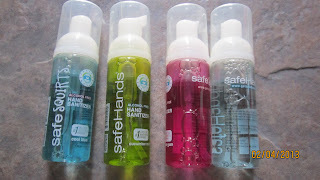 I go through wipes and hand sanitizers like crazy so I was happy to be able to review Safehands Hand Sanitizer. Why? because it lasts longer than most. When using normal hand sanitizer you notice its gummy so it takes a little while to dry and it sometimes separates so you have to shake it before each use. 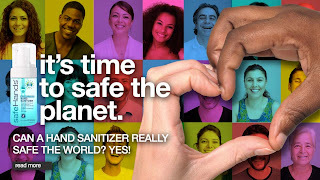 Also with other hand sanitizers well they don't smell very good. 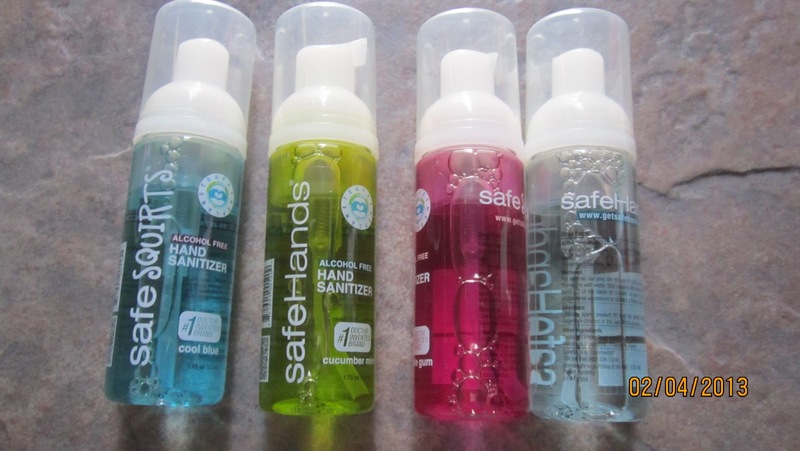 safeHands is a foam hand sanitizer which has many benefits like, you carry less which equals more I used a bottle of SafeHands for a week everyday and used less than a quarter of the bottle. Normal hand sanitizers I would have used half or all of the bottle in a 1.75oz. 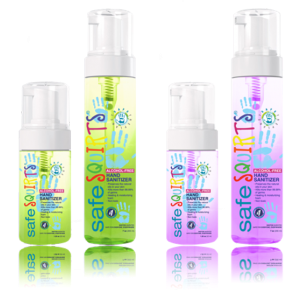 Every bottle of safeHands has a great scent to it, I was able to try clean linen, cucumber mint and others to name a few, everyone I loved how great it smelled. On top of having great scents and lasting long they are alcohol free which means no worries on cuts on hands because it will not sting. My kids always seem to have some kind of cut on them so this is a great product that they don't worry when using. Kids still not totally into the idea of using a hand sanitizer? 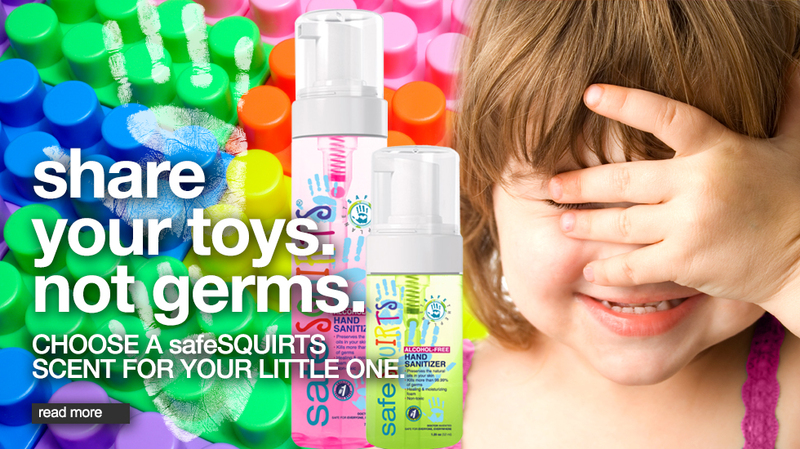 Why not try the kid line from safeHands called safeSquirts which has kid friendly favorite scents like bubble gum and tooty fruity. 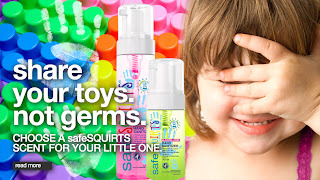 safeHands is a great product to carry in all purses, diaper bags I personally have one in my purse and glove box because the biggest germ place is the gas pump. Wanna see more from safeHands check them out by clicking here.